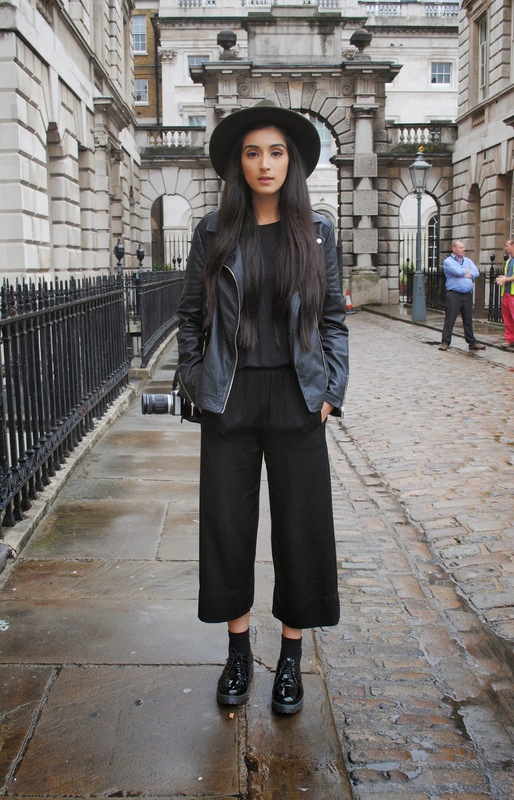 to be honest i was so amazed by the london streetstyles showing at the london fashionweek. Hope next yr i can make a step into london and also attend the lfw someday. As for me i love that cosy lookin outfits all the time! I can wear them at any time. Not a fan of clothes that are kinda sticking ur skin.. Heck nahh! !, not at all! Don't u feel the same? But yahh.. anyways i have an total crush for streetstyle looks and this time i wanna show you some looks that made my day forreal! I was even speechless on some looks. Some might be bold but they are so freakin awesome. I'm inspired all the way. Hope i can get u guys with these looks. Just lemme know ur thoughts. ich muss es ehrlich zugeben, dass mich diese Streetyle looks auf der Londoner Fashionweek total inspiriert haben. 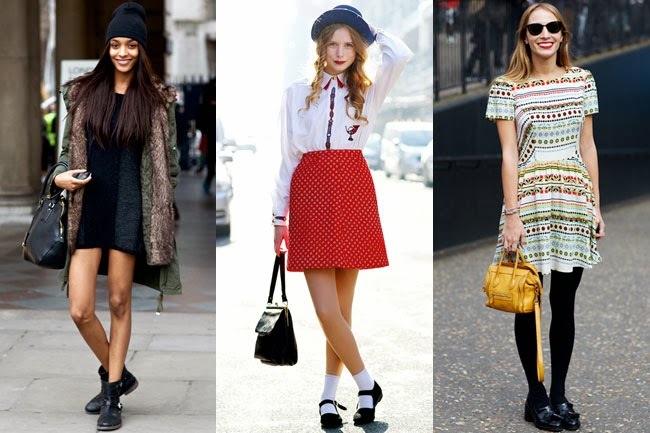 Ich liebe Streetstyle und werde es auch immer tun. Aus diesem Grund, jetzt ein Post über die Looks, die bei mir im Hirn stecken geblieben sind. Ums mal ehrlich zu sagen. Ich war echt sprachlos. Ich kann es garnicht erwarten nächstes Jahr nach London zu gehen und natürlich hoffe ich, dass ich auch mal Teil der LFW sein kann. ..Ach ja, einige Looks sind sehr gewagt aber super aufregend und fantastisch. Hoffe ihr fühlt genau wie ich.